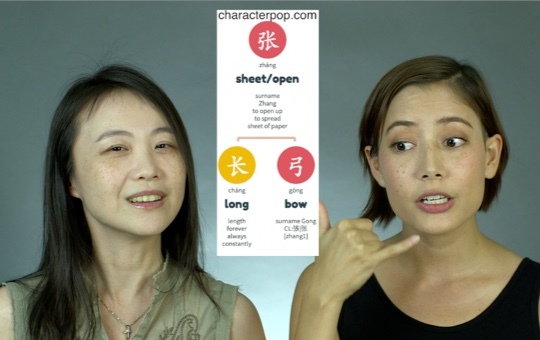 Join David and Greg as we explore the world of names in China, from a brief history of the different parts of Chinese names to how to get a Chinese name yourself. 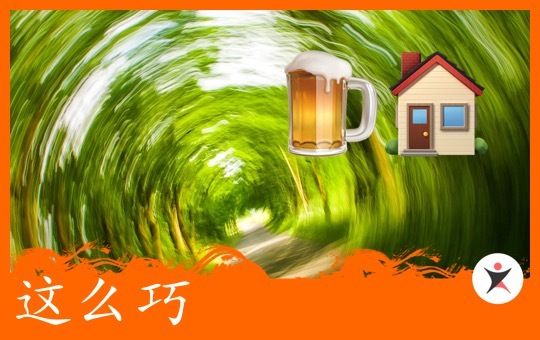 Want a Chinese name? 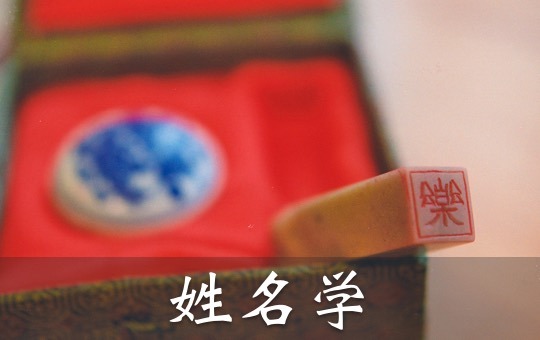 Want to know if your Chinese name is legit or not? Feel free to post it in the comments section here, along with any other questions you might have. 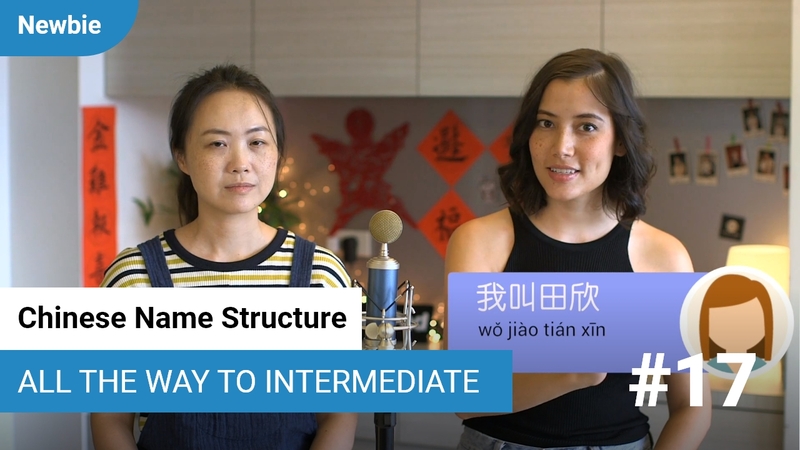 Additionally check out our recent newbie lesson on names and our upper-intermediate lesson on naming a baby in China!